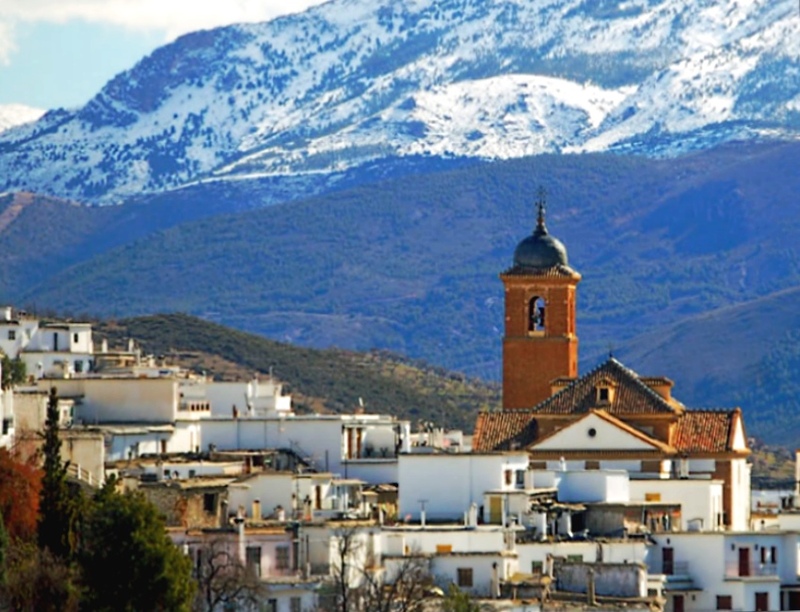 Las Alpujarras in Granada and Almería in Andalusia, Spain; is a valley that stretches from west to east, along the southern slope of the Sierra Nevada mountain range. 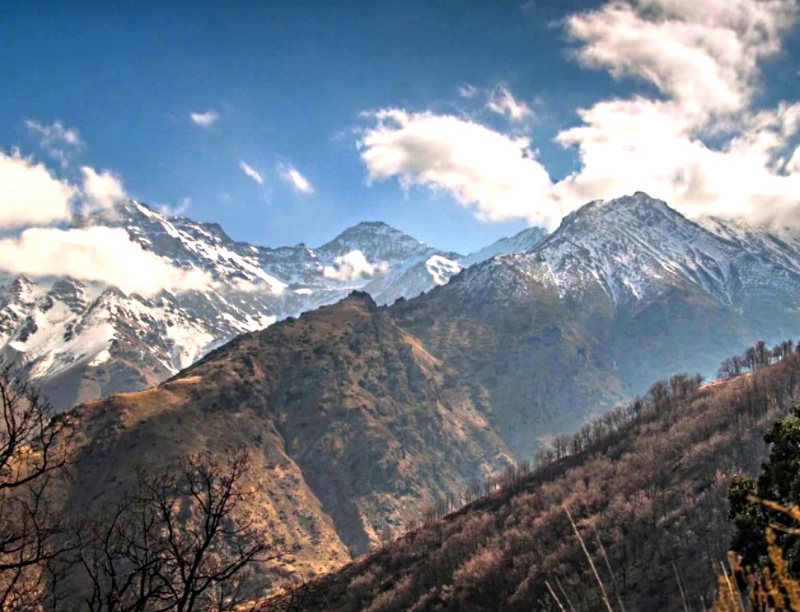 Whitewashed villages are separated by regular distances of five to ten kilometres, at an average height of one thousand meters above sea level. Around the villages small scale agriculture is being maintained. Because of high reaching mountains there is always water running down via an ingenious system of water canals dating from moorish times. 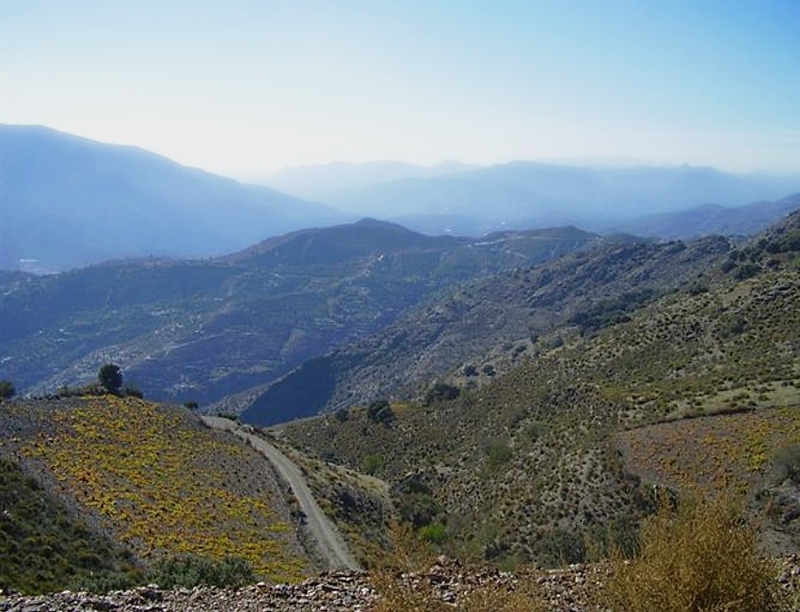 This gives the Alpujarras valley an unique mixture of agricultural developed landscape within unspoiled nature. 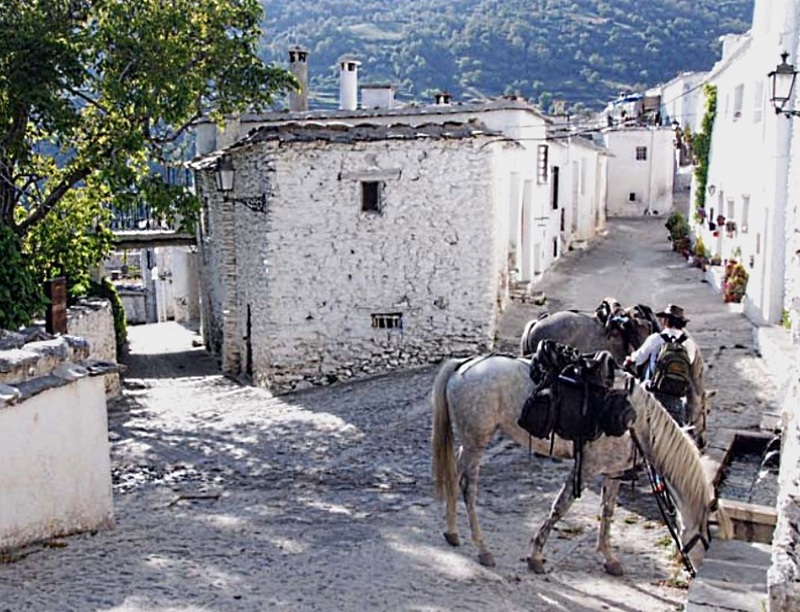 Ideal for a walking holiday or hiking excursions, trekking the grande randonnée Gr7 and Sulayr trail, birdwatching, horseback riding, biking or skiing in the Sierra Nevada mountains during the winter months. 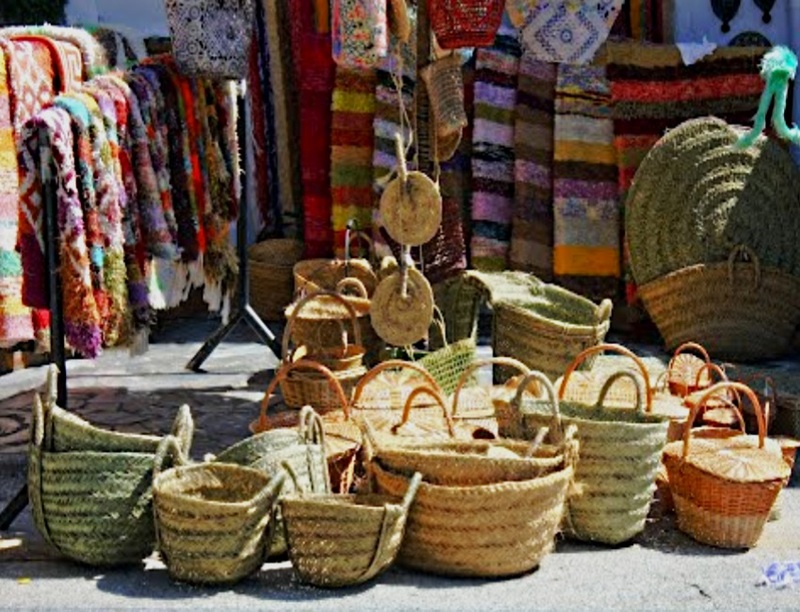 Ecotourism or agritourism vacations have become popular in the Alpujarras valley. 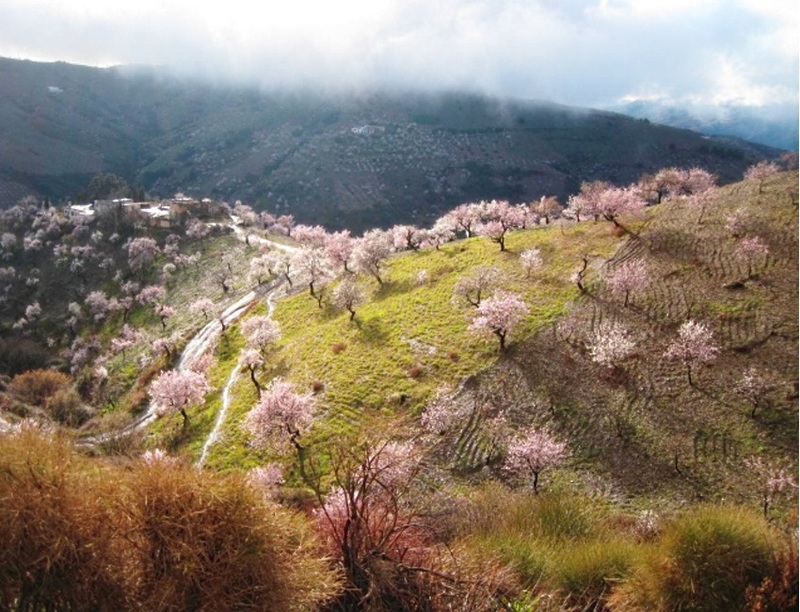 The wider Sierra Nevada region has probably the most natural diversity in Europe! 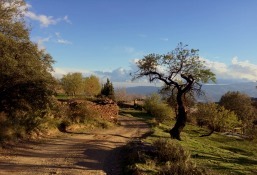 Piedras Enciso offers an ideal retreat in Las Alpujarras, Andalucia. The cottage has panoramic views of the Sierra Nevada Natural Park mountains, valleys and the sea. 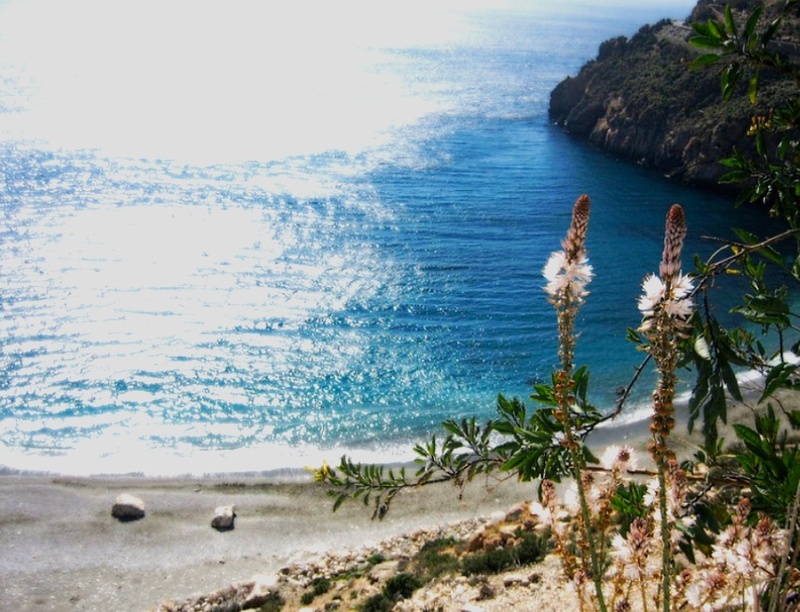 The mountain stone cottage is closely located to winter cross country skiing, the walking trail GR7, and near the Costa del sol coast. This accommodation is a remarkable and comfortable Andalusian mansion house, given its architecture, agreeable atmosphere and history; and the surrounding garden having its own spring. 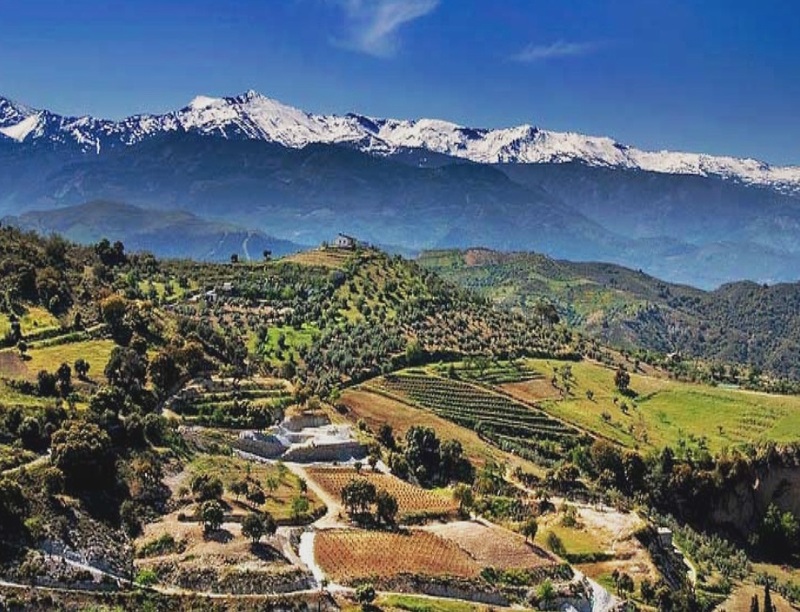 The guest house is a most pleasant holiday accommodation and is situated in the scenic Alpujarra mountain village of Mairena, in the province of Granada. There is also a self-catering apartment available. El Paraje del Chef offers you a unique experience to enjoy with your five senses. Savor signature cuisine in an idyllic setting within the Natural Park of Sierra Nevada (declared a Biosphere Reserve by UNESCO), as if you are dining at a gourmet restaurant in a European city. 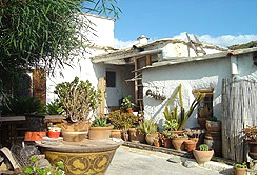 Reservation for excellent overnight accommodation, in else an alojamiento rural, is possible. The Mongolian ger tent is a round wooden-framed felt tent covered in durable white canvas, seems to be the most simple description for this portable home. The Mongolian ger tent has two key components: the wooden frame work and the felt cover. The ger tent has a round wooden floor made of black pine. The outside of the ger tent is covered with two layers of canvas. The outer canvas layer is waterproof. At the base of the outside of the ger tent is an additional canvas layer. These authentic handmade Mongolian ger tents are solely made of natural durable materials. Would you be interested in more information and buying conditions of these exceptional Mongolian ger tents, please visit the Mongolian ger tent web page. Homemade recipes are a nice mixture of professional, home and garden cookery. Prepared with herbs and vegetables grown in the garden, cooking becomes a way of gardening in the kitchen. Inspired by recipes found in cookery books, vegetables and herbs from the kitchen garden, these wholesome dishes are always an explosion of personal creative effort. European and Mediterranean cookery is of great influence in all recipes. So is the Chinese and Indian cuisine. The Organic Nomenclature is an alfabeticaly ordered list of most important meanings of Latin plant names. Because of the Latin names given to plants, birds, mushrooms, et al, we are able to communicate throughout the world about diverse specimens. Rare Tea Company selects the very best. White Tea, Silver Tip White Tea (Silver Needle), Jasmine Silver Tip Tea, Silver Tip Green Tea, Oolong Tea, Loose leaf China teas, Indian Darjeeling White Tea and also Teaware. Ideal for having absolute quality tea to enjoy or for give away's as original presents. El corral design is a design and project management service, offering a unique blend of inspiration, knowledge and practical help to enable individuals achieve their own vision for their home. Offering ideas, advice and support on room, wall, floor and/or entire house colour schemes. 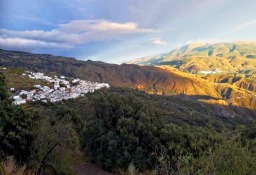 For Sale - Alpujarras town house with panoramic views over the valley. The town house has two floors on 340 m2 land. The kitchen, bathroom, dining room and living room are on the ground floor. There are to two bedrooms on the second floor. A small garden is situated at the front of this town house. Alpujarra mountain village house in an unique position, having panoramic views over the valley and the very picturesque village. 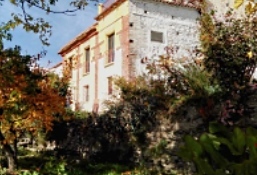 This property is sold by the owner, who is a connoisseur in antiques and historical buildings. Due to health reasons the owner has now decided to sell the house. Rudimentary renovation has already been done extensively. It may possibly be transformed into three seperate comfortable apartments or as one authentic luxurious mountain village house. The total structure of the building is in sound condition. 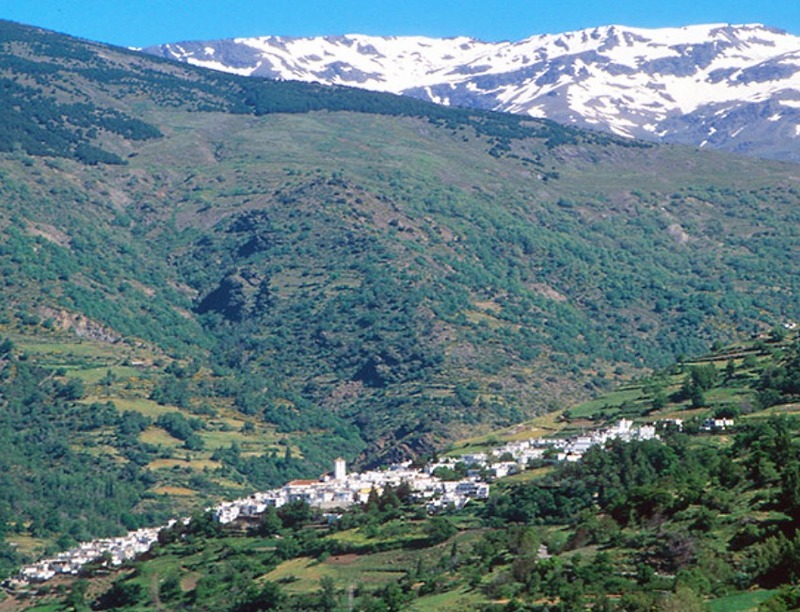 Raya.org facilitates diverse information of interest about Las Alpujarras.